Shopping the easyfundraising way with Everything Tablet, could not be easier. Follow the instructions below, and create an account today to start supporting a cause or charity of your choice. 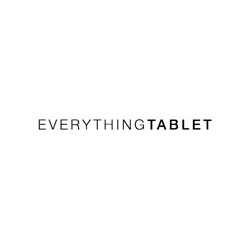 Everythingtablet.co.uk is the official UK website for our best-selling 360 degree rotating cases compatible with the entire iPad family. They offer free domestic delivery, international shipping and no-fuss returns.